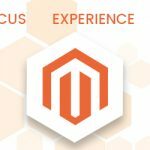 Why you should prefer Magento for making an ecommerce store website? 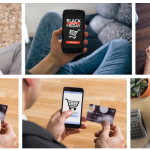 What are the Benefits of using Magento for an Ecommerce Store? 3933, Street No – 18, Third Floor, Kanhaiya Nagar, Near Kanhaiya Nagar Metro Station, Opp. 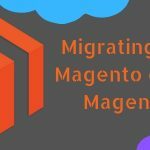 Take your business to the next level with Team Magento.